What cruise lines sell Jewell Gardens & Glassworks Tours? Almost all the cruise lines sell at least one of our tours. Please visit the Cruise Passenger page for information on which tour programs are sold by the different cruise lines. 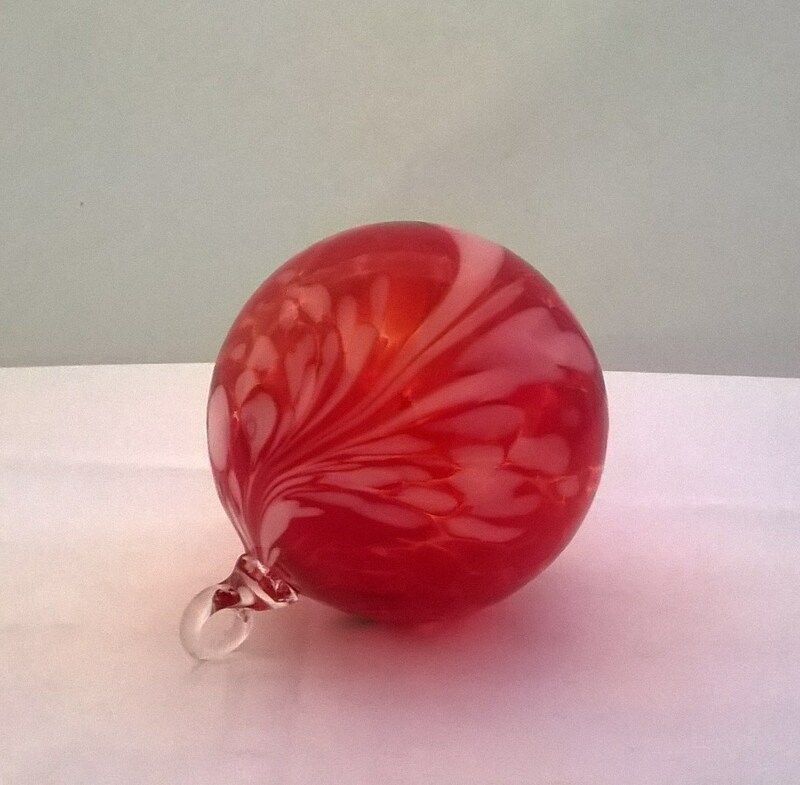 Do I need prior experience to try Glassblowing? No! 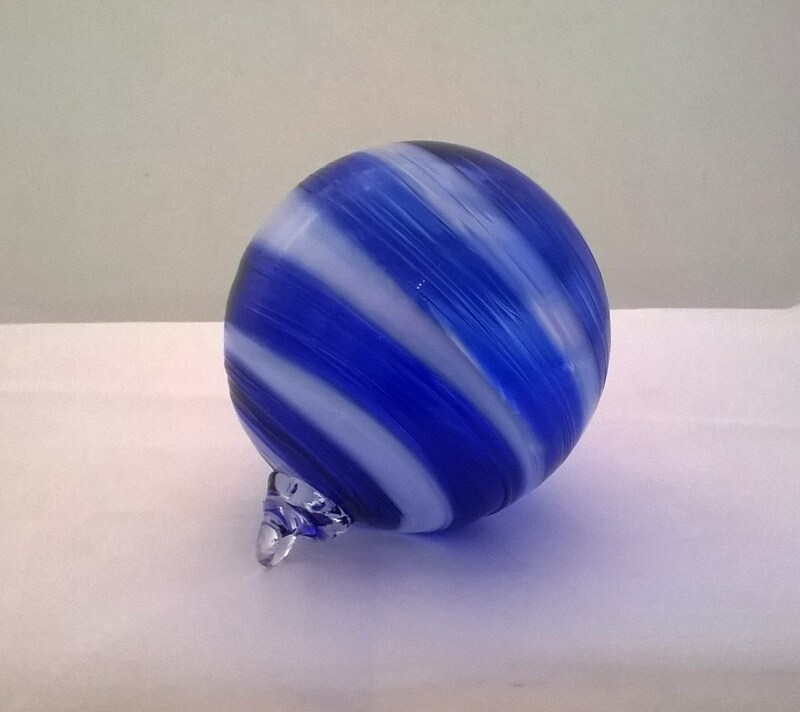 Almost none of our glassblowing clients have ever done it before – in fact, there are only a handful of places in the world where you can ‘blow your own’. It is a very personal excursion opportunity with no more than ten guests per trip. You spend a full hour and a half in the ‘hot shop’ studio with our glass artists who will walk you through the process. 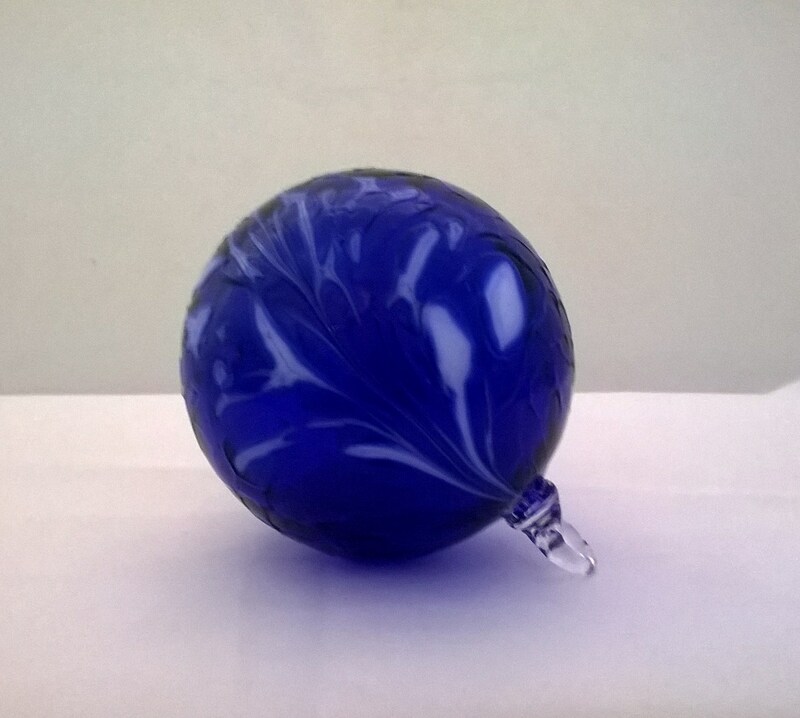 Do I get to keep the Glass Ornament that I Blow? Of course – and perhaps best of all, you don’t need to try and pack it home with you in your suitcase! The final stage in the glassblowing process is an ‘annealing’ of your piece. By cooling it down slowly (overnight) the glass becomes more durable and can be handled without fear of it breaking. 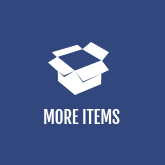 Since you will likely be gone by the next morning, we include the shipment of your piece at no additional cost. Can I watch the Glassblowng if I’m not on a Glass Tour? Yes, we have built our hot shop studios open to the garden so that all visitors can watch the mesmerizing process. If you are really interested in glassblowing, we suggest you sign up for either the Golden Glassblowing Experience (this is the premier ‘blow your own’ program), or a tour that includes our new Glassblowing Theater (a 30 min. glassblowing demo). Please visit the Cruise Passengers page of our site for more information. You can tour the entire garden – and even blow glass in our glassblowing ‘hot shop’ – in a wheelchair! There are a few beds that we allow people to walk on narrow pathways which cannot accommodate a wheelchair, but it won’t detract from your experience. Are walk in customers welcome? YES – we are open 9 a.m. to 5 p.m. daily from early May through late September. How do I get to Jewell Gardens? If you have a car or are up for a good walk or bike ride (rentals available on 5th Ave)– we are just across the Skagway River Bridge – on the west side of the river, about a mile from downtown Skagway. Walk up admission is $12.50 per adult, $6.00 for kids 12 years and under. Skagway’s city transit, the SMART Shuttle, offers transport to the gardens. Pick up locations are every other block in downtown Skagway on Broadway Street every 30 minutes. Is there much to see in May? Of course the garden changes dramatically throughout the summer and May in Skagway is like April in Chicago. We plant thousands of tulips that delight our guests in early May. By mid-May the garden has undergone a dramatic change and our guests are amazed at the progression that has taken place in a few short weeks. And of course the Glassblowing Hot Shop offers warmth, color & dramatic flair throughout the summer! What growing zone is Skagway in? The U.S. Department of Agriculture lists us as a Zone 4. However, our long winters and cool summers make many Zone 4 plants difficult to grow. There are also some Zone 3 and Zone 5 plants that survive in our climate. Our biggest challenge is our severe wind, which is particularly hard on shrubs. Zone 3 Rhododendrens have to be in a protected location to survive. What is the annual precipitation in Skagway? Skagway averages 25 inches of precipitation a year, most of which accumulates during late summer and early fall. September and October are our wettest months. Early season is pretty dry. In May, we average only half an inch for the whole month! We must water every day in May. The Jewell Gardens property is over 5 acres. Just over three acres are planted. The other two acres hold buildings, the gift shop and glass gallery, Poppies restaurant, Garden City Glassworks studios, the parking area, and the wooded hillside.